Maybe you’ve been dating awhile and you want to try out living together before you take the marriage plunge. Maybe you spend so much time together already that you think living together will save some money. Or maybe it’s just what the people you know do – they date, then live together, then think about marriage. 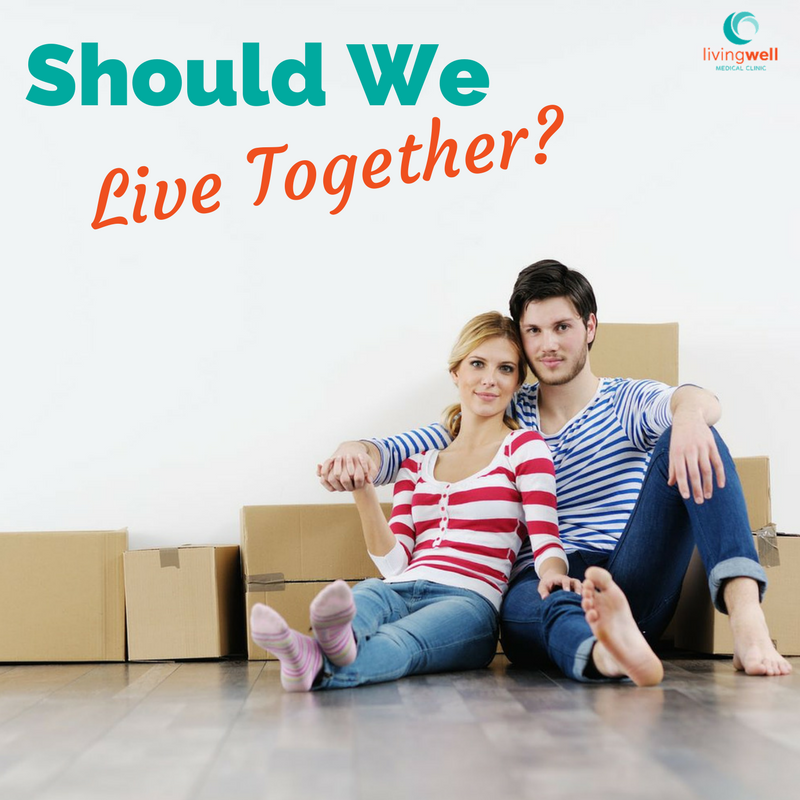 Whatever the reason – you’re wondering if maybe you and your partner should live together. You aren’t alone. According to a report by the National Marriage Project at the University of Virginia, living together, or cohabitation, has increased by more than 1,500% since the 1960’s. Census data from 2012 shows that 7.8 million couples chose to live together before marriage compared to 2.9 million in 1996. This is a big decision. And a lot of people have really strong opinions about whether living together is right or wrong. Let’s look at some information and data that can help you decide if living together is the best choice for you. According to a study in the Journal of Family Issues 1, couples have very different reasons for living together without being married. Some (18.5%) live together for financial reasons. Some (14.3%) want to test out the relationship. A few (6%) don’t believe in the institution of marriage. Most (61.2%) want to live together so they can spend more time with the person they are dating. The study cited in the Journal of Family Issues1 suggests that when couples live together because of convenience (like financial reasons) or to test out a relationship, the couple is more likely to have relationship problems down the road. In these circumstances, both men and women report more negative interactions, less relationship confidence, more psychological aggression and less dedication to the relationship. Researchers call it the “cohabitation effect.”2 It’s easy to slide into living together. The convenience of the decision may not require any huge discussions about the future. And the standards for a live-in partner are not the same as for a husband or wife. 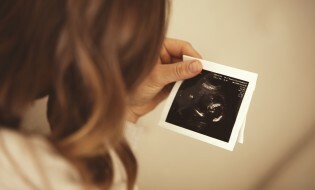 But a shared lease, shared furniture, shared pets, or even shared children make getting out of a live-in relationship more challenging than most people imagine when sliding into the arrangement. Many studies over the years have shown that marriage offers a lot of physical and health benefits. Married people tend to live longer, have fewer strokes and heart attacks, have a lower risk for depression, are more likely to survive cancer and are more likely to survive a major surgery than those who aren’t married.6 But research indicates that unmarried couples who live together do not enjoy all of those same benefits.7 Marriage is a signal to our brains and our bodies that sends messages of dependability and security. 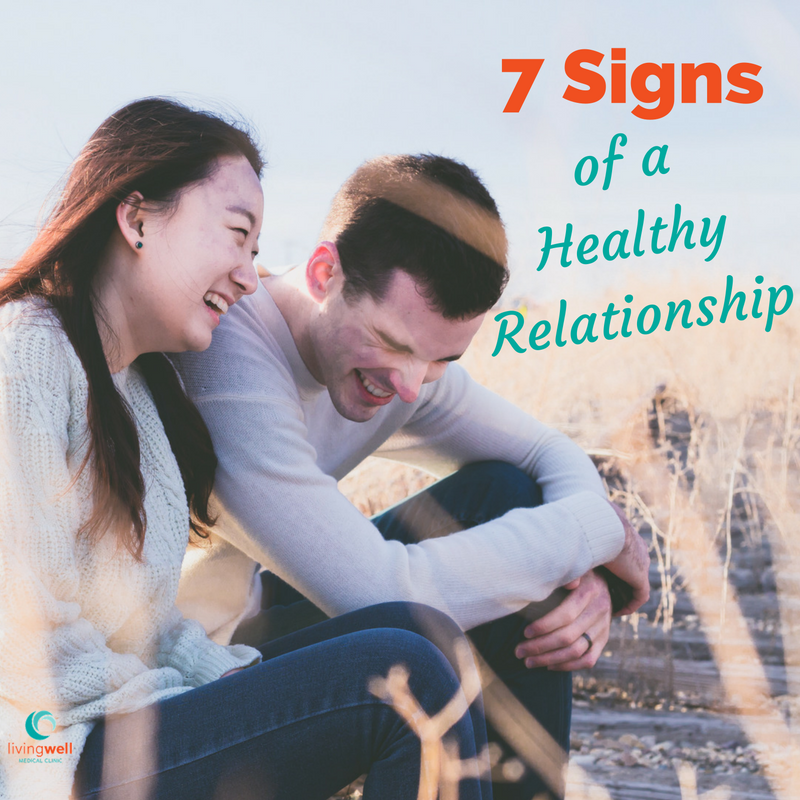 Because cohabitation, or living together, does not have the same commitment level, our brains and bodies don’t receive the same message of security, so our bodies do not respond with the same health benefits. Living together is a huge decision and there are more factors to consider than the information we mentioned. 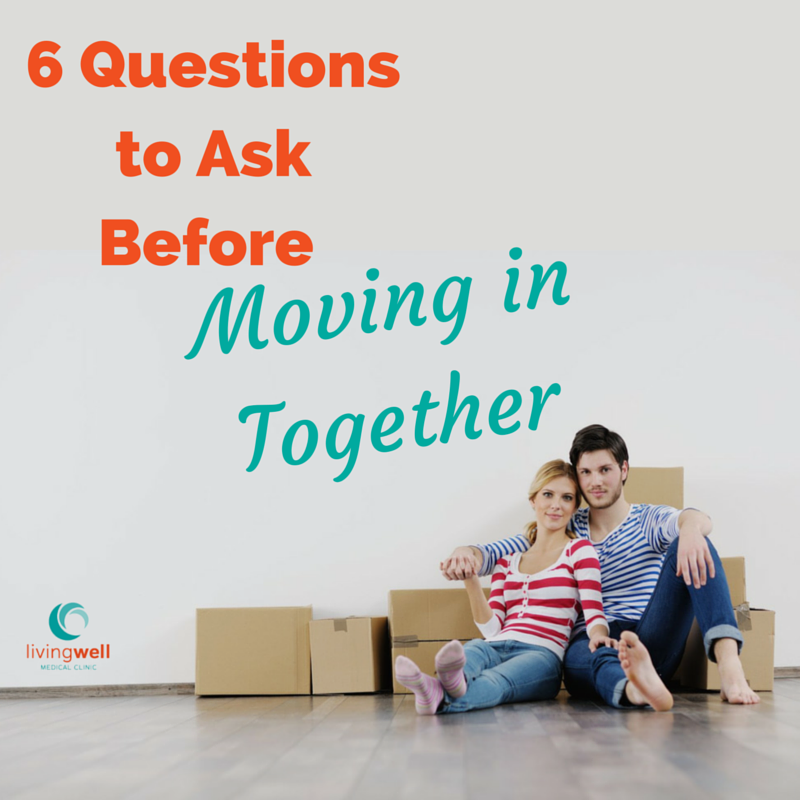 If you’re thinking about moving in together and you want to talk to someone about it, we’d love to sit down and listen and help you work through all the pros and cons. What if you’ve already moved in together and you’re having second thoughts? We’re here for you too. We care about you and we want to help you have healthy relationships. If we can help you, leave us a comment or give us a call. 1Rhoades, G. K., Stanley, S. M., & Markman, H. J. (2009a). Couples’ reasons for cohabitation associations with individual well-being and relationship quality. Journal of Family Issues, 30(2), 233-258. 3Hsueh, A. C., Morrison, K. R., & Doss, B. D. (2009). Qualitative reports of problems in cohabiting relationships: comparisons to married and dating relationships. Journal of Family Psychology, 23(2), 236-246. 4 Alfred DeMaris & K. Vaninadha Rao, “Premarital Cohabitation & Subsequent Marital Stability in the U.S.: A Reassessment,” Journal of Marriage and the Family, 54. 5 Lynne N. Casper and Suzanne M. Bianchi, Continuity and Change in the American Family (Thousand Oaks, CA: Sage Publications, 2002) Ch. 2. 6 Robert H. Shmerling, MD, “The Health Advantages of Marriage,” Harvard Health Blog, http://www.health.harvard.edu/blog/the-health-advantages-of-marriage-2016113010667, November 30, 2016.